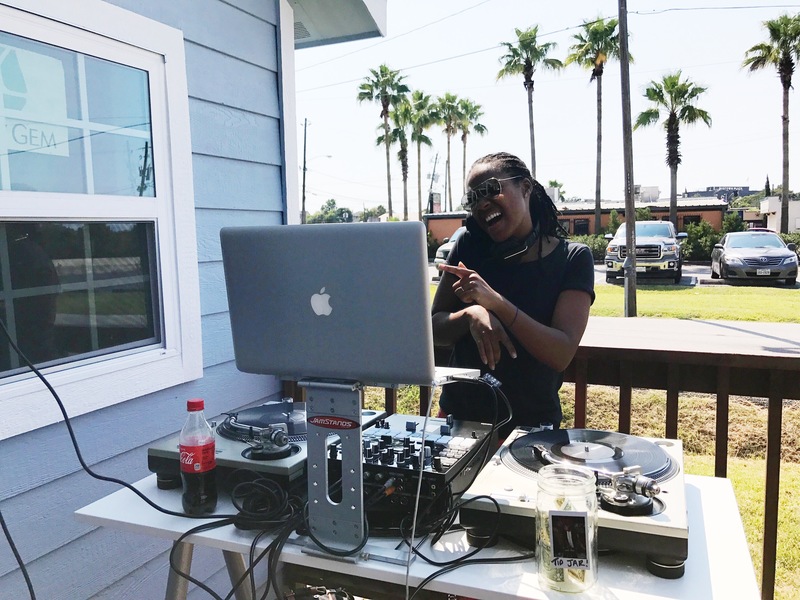 Click here to listen to my latest mix. Click here to listen to my latest playlist on Apple Music! PRINCE + PASTA // Mark your calendars for our next “Tunes & Taste Buds” Event at Natural Souls on Saturday, April 14th, from 1pm-4pm! 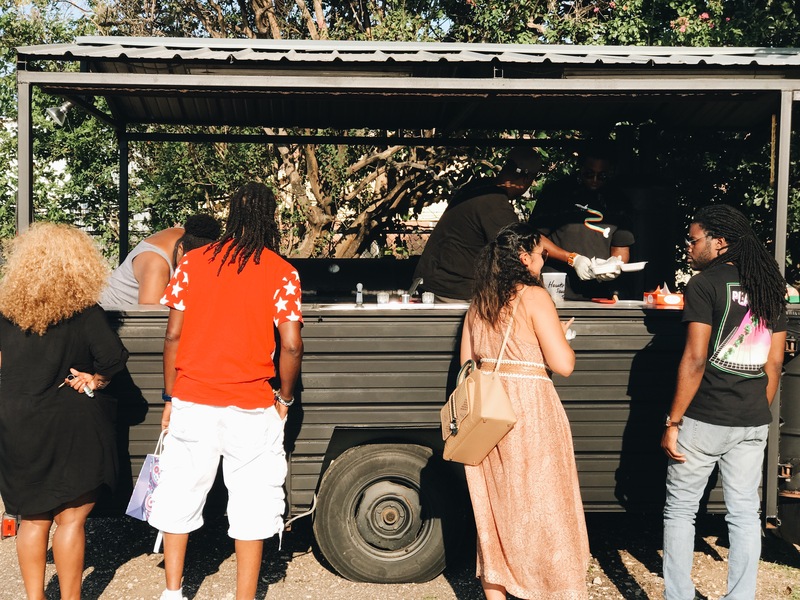 DJ Reel Chill (@thereelchill) will be playing a tribute to our beloved Prince, while you fill up on a variety of Vegan Pasta Dishes prepared by @houstonsauceco. You don’t want to miss this! 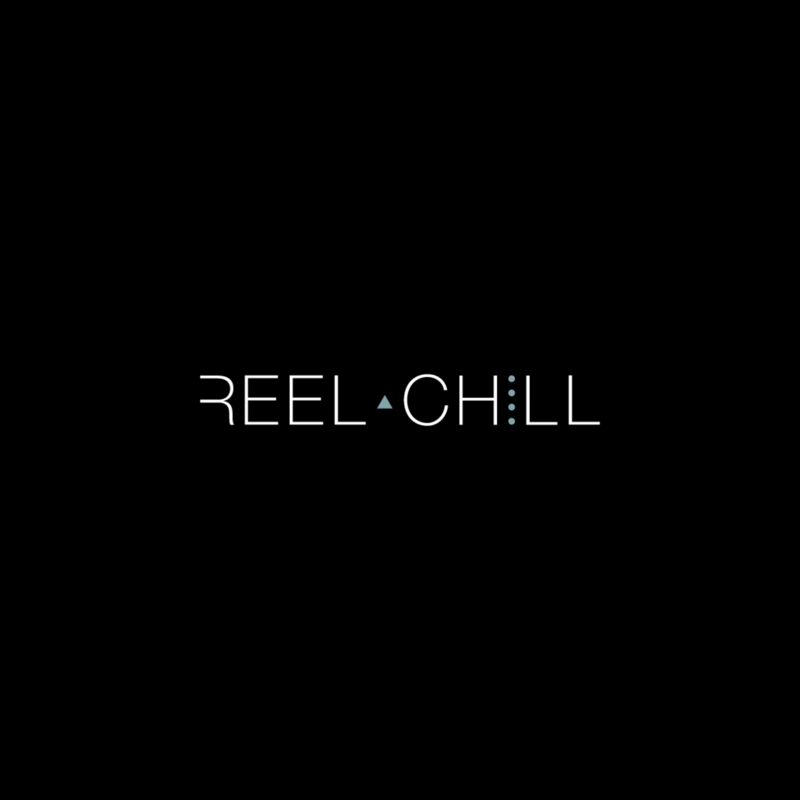 Check me out every Sunday at The Reel Chill Sweet Lounge! Check me out EVERY Sunday! 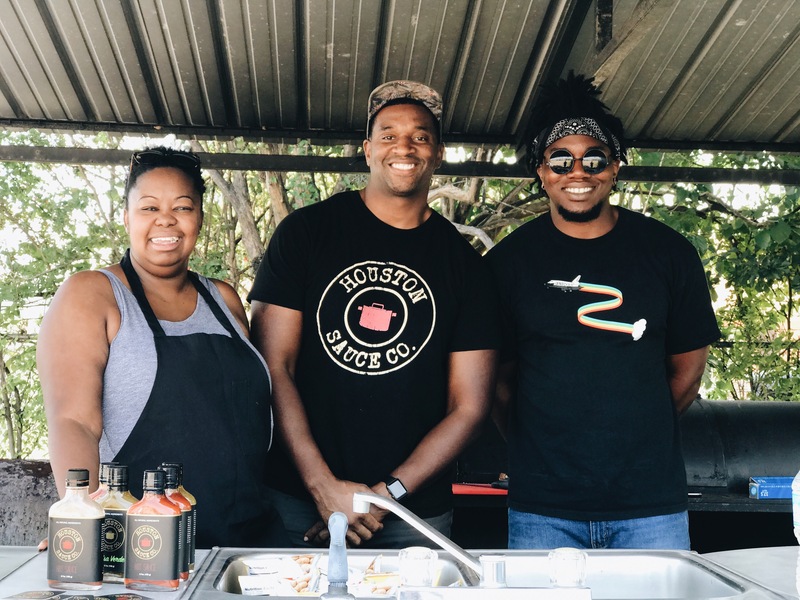 Hope to see you at our upcoming Tunes & Taste Buds event! We are kicking off our first of many, “Tunes & Taste Buds” series at Natural Souls on Saturday Nov. 11th! I will be playing a tribute to the legendary Tupac while Houston Sauce Co. will be serving up a variety of “Tupacos” (see menu below). 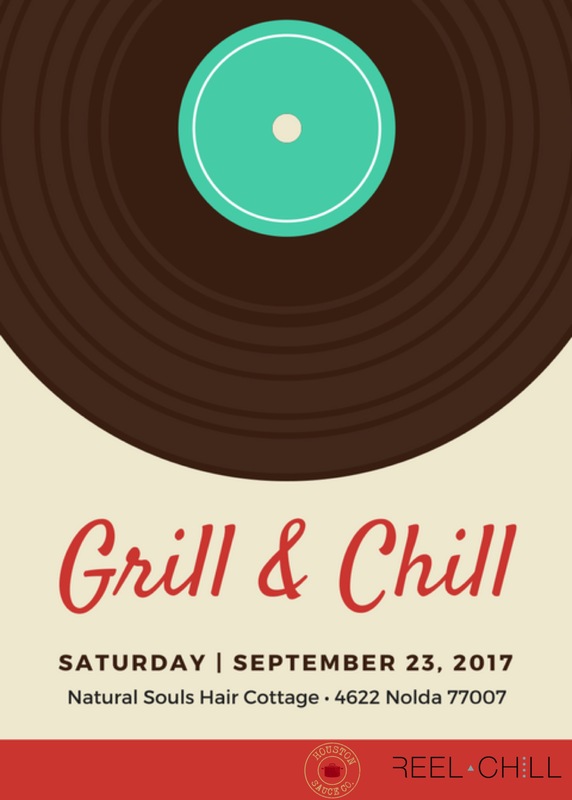 You don’t want to miss this fun combination of good music and food. 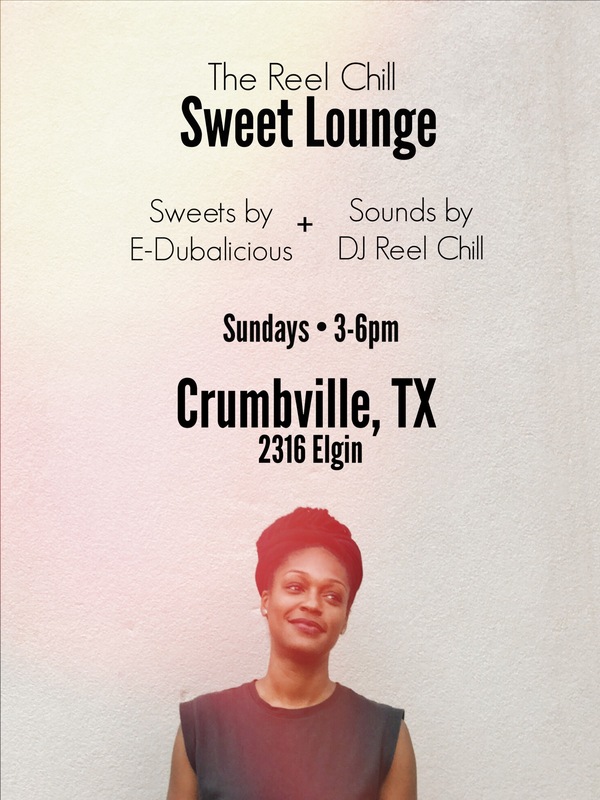 Come check me out every Sunday for The Reel Chill Sweet Lounge. I’ll be playing some great music while you enjoy the world famous E-dubalicious Treats! See you there from 3-6pm.